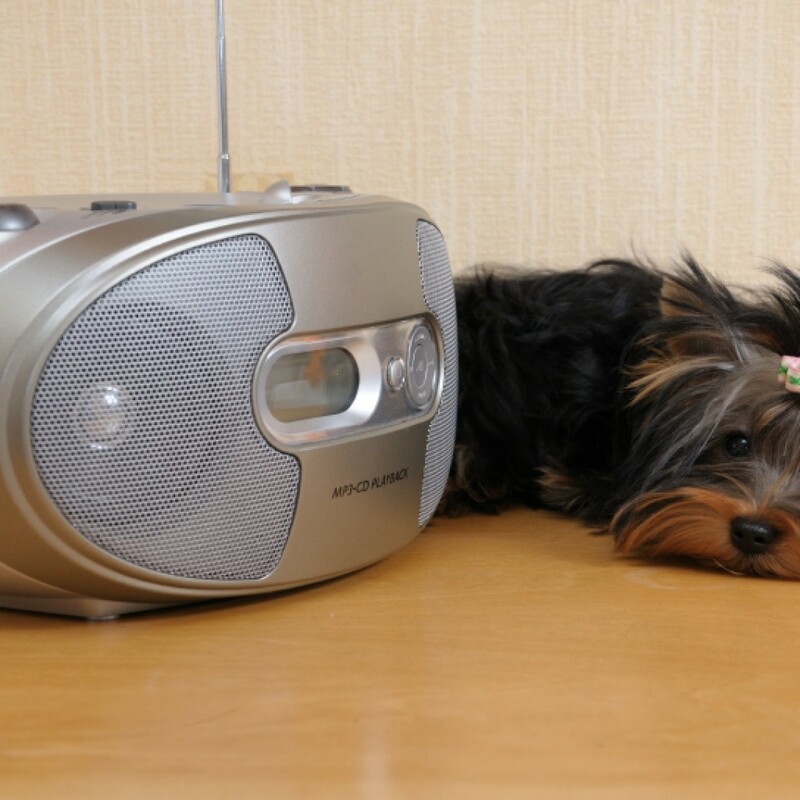 CDs are such a big part of our entertainment with most of our media being stored on them – whether it’s home movies, DVDs, video games or music, the CD holds them all. But have you ever wondered about the journey they’ve made to become some of the best pieces of technology ever created? Here at VDC Group, we specialise in everything to do with compact discs – from DVD replication to body print – so naturally, the evolution of these tiny storage devices fascinates us, and we’re sure it’ll fascinate you too. Let’s start with the term ‘CD’ or compact disc if you prefer to be technical – where did it come from? Well, from Phillips to be precise, all the way back in 1977; they named this project the Compact Disc Project due to the success of the Compact Cassette. The interesting part here is that while Phillips were at the forefront of disc technology, having released their laser disc player which was way ahead of its competitors in terms of physical design of the CD, they lacked the experience to develop it any further. This is where Sony stepped in; already working on their own compact discs, Sony had their own problems in the development process, except these were the opposite of Phillips’ issues. Sony had over a decade experience in developing and implementing the best digital audio circuitry, they lacked the knowledge to create a physical CD. As a result, both companies shocked the world in 1979 at a conference in Japan where they announced they would work together to develop the compact disc. Engineers at Phillips focussed on the physical design: how the laser would read off the information and so forth, and Sony’s experts worked on the analogue to digital conversion circuit design. Thus, their creation: The CD – a device capable of being compact while at the same time being able to hold a mass amount of data – much more than the vinyl or cassette ever could. Another fun fact about the CD is that while it was in its development stages, Phillips wanted the CD to be as portable as possible so they originally pitched it with a 115mm diameter but Sony insisted that Beethoven’s entire 9th symphony should fit onto a disc so the diameter was brought up to 120mm (the size we know and love today). The first commercial CD to be pressed was one by ABBA called The Visitors, ironically their last album. After this, the companies parted ways to begin their own venture into creating equipment for the discs and all through the early 1980s, the world was seeing CD players from both companies – Sony however, beat Phillips to the first CD player when they released theirs in 1984. When we arrived in the 1990s, it looked as if floppy discs were about to be replaced by the CD, and by 1995, CDs were king. Mainly due to Sony’s development of Digital Versatile Discs or DVDs as the world knows them. DVDs were not only expected to replace analogue video storage and video cassettes, but were designed so that they could also work in computers in place of CD-ROMS and CD-Rs for data storage. Sony intended the DVD to be easily accessed by the public. DVDs, however, are not as standardised as people might think, as DVD+Rs and DVD-Rs are still available on the market today. Each offers slightly different functionality, but the difference can be considered negligible as they are quite small. 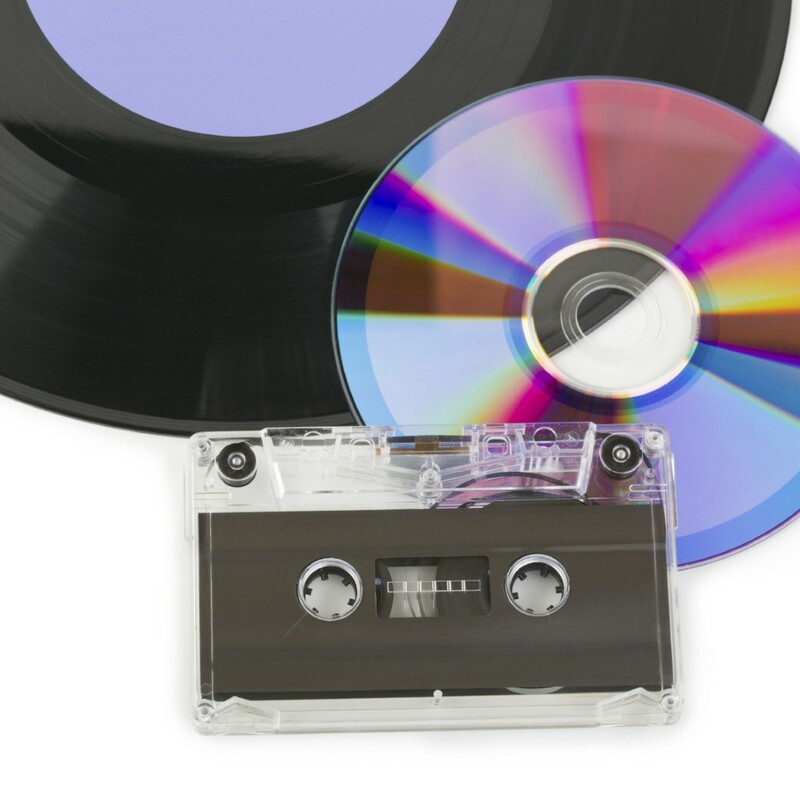 Compact Discs have been put to many uses over the past few decades, including their original intended use of replacing analogue vinyl and cassettes, but they are also used to store, back-up and transfer computer data and continue to remain as popular as ever, without showing any sign of stopping. And the technology continues to advance, as proven by the development of technologies such as the Blu-Ray disc which allows us to bring high definition video into our homes. We wait in anticipation of the next development in optical disc storage! 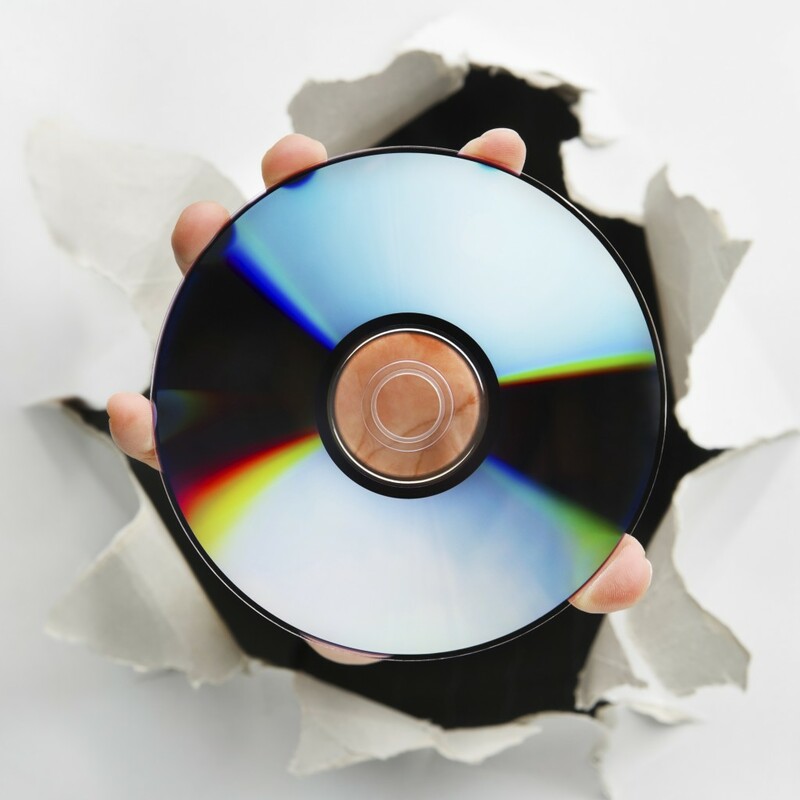 Here at VDC Group, we can help you preserve, back up and duplicate your CDs, DVDs and Blu-Rays to the highest possible standard. For more information on our services, contact us on 0208 963 3555 and one of our team members will be more than happy to help you with whatever you need.